Cassic style bikini briefs. 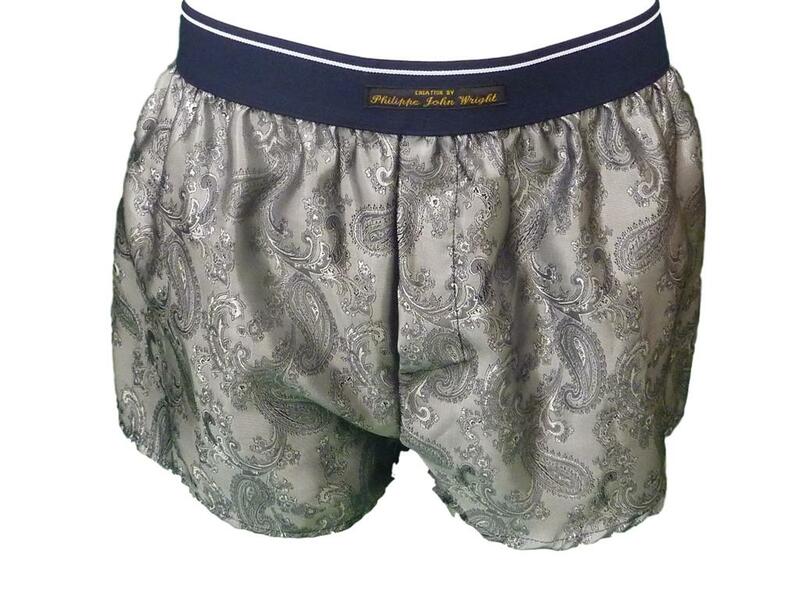 Made from shimmering polyester satin fabric with dainty lace trim and soft satin gusset. Fancy stretch lace elastic trim around legs for a comfy fit and soft elasticated waist band. Colour: Midnight black satin with contrasting ivory lace trim.